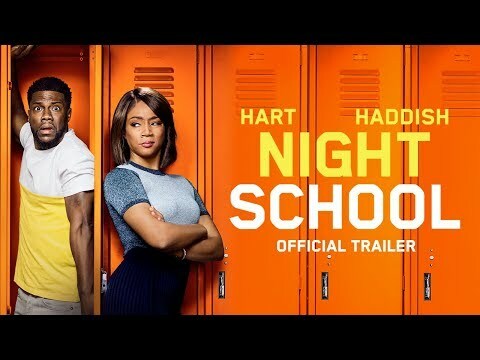 After high school dropout Teddy (Kevin Hart) loses his job, he secretly enrolls in night school to get his GED – where he finds himself face-to-face with a demanding teacher (Tiffany Haddish). Such is the premise behind this formulaic, corny comedy directed by Malcolm D. Lee on the heels of his highly popular and hysterical 2017 hit, Girls Trip. 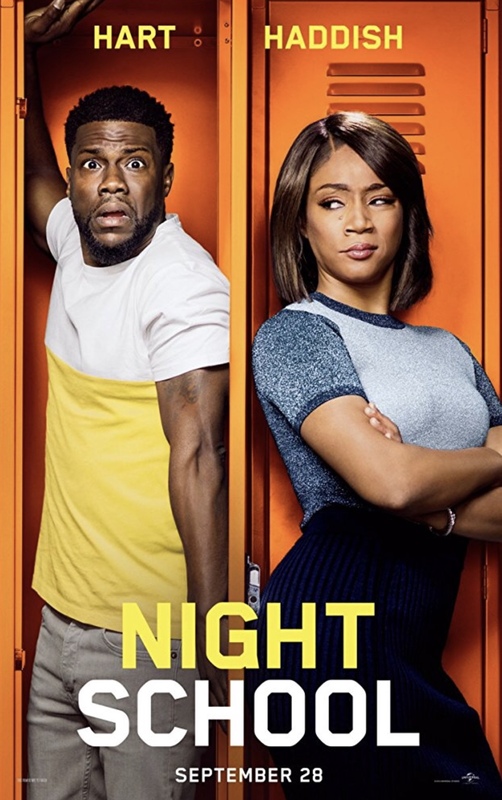 Kevin Hart fans seeking his trademark brand of frenetic, slapstick humor will be satisfied, but anyone looking for real laughs will be disappointed by a lazy, one dimensional story that is condescendingly silly, mind numbingly predictable and about 20 minutes too long. (The weird dubbing, presumably to score a PG-13 rating, is also distracting.) The film’s few funny moments are largely due to Haddish, who still manages to inject her larger than life personality into a frustratingly subdued role, and a scene-stealing performance from Mary Lynn Rajskub (Chloe from the TV series 24) as the sexually-frustrated housewife turned student. This is one class, however, worth skipping.